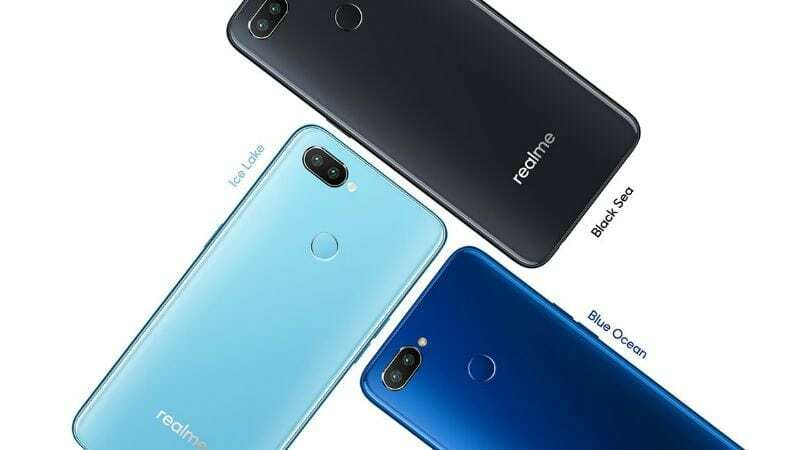 READ MORE Realme 2 Pro announced! 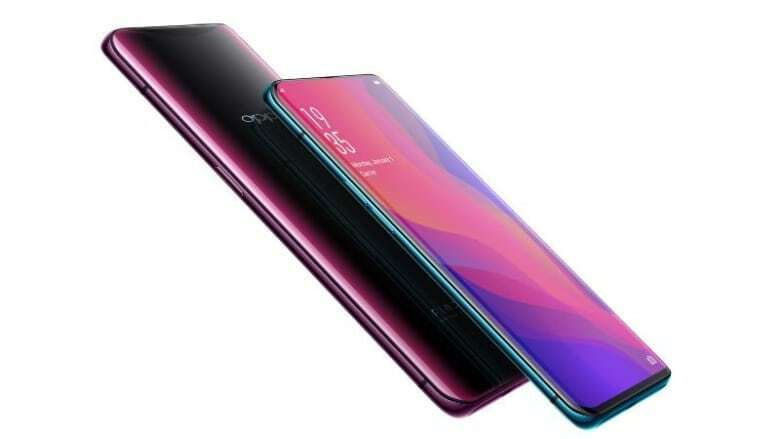 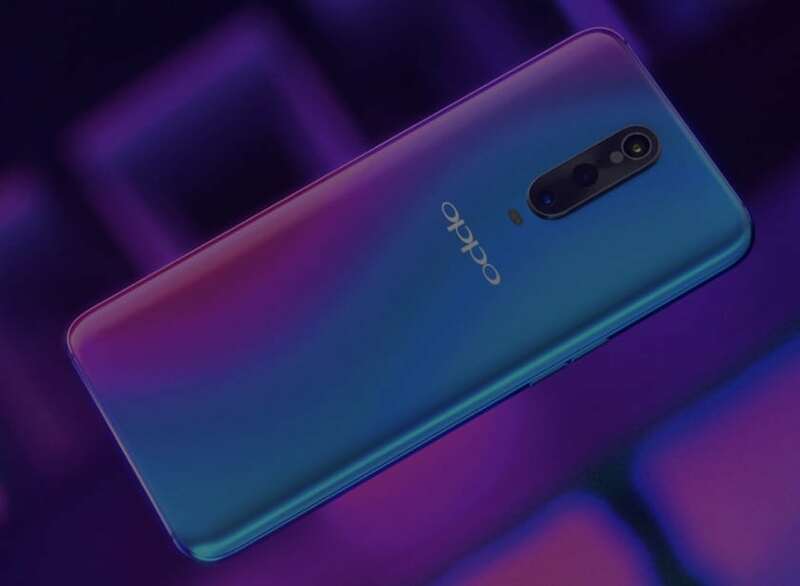 READ MORE Oppo R17 Pro announced! 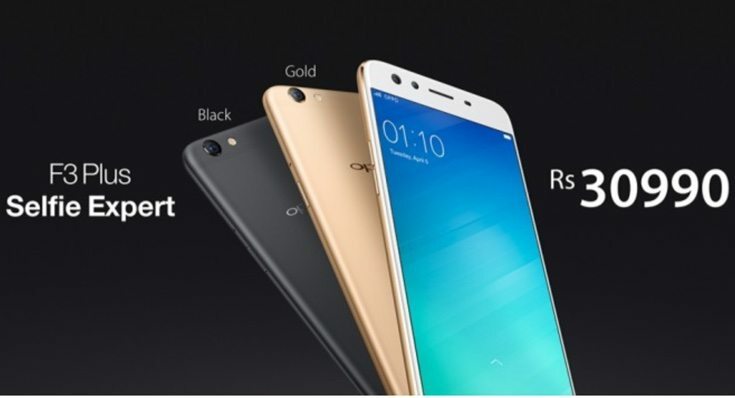 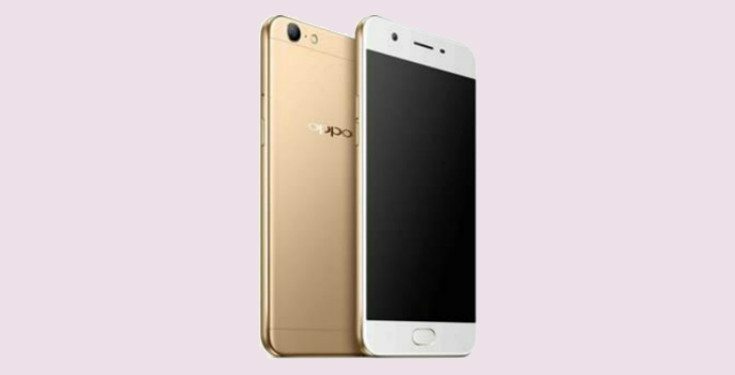 READ MORE Oppo R17 announced! 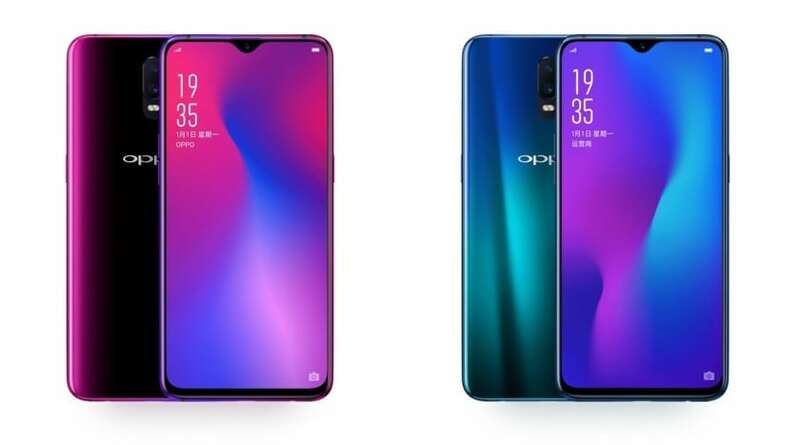 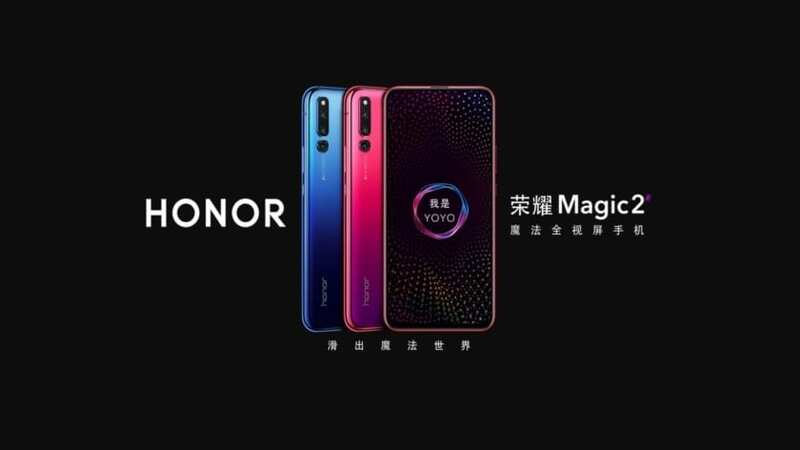 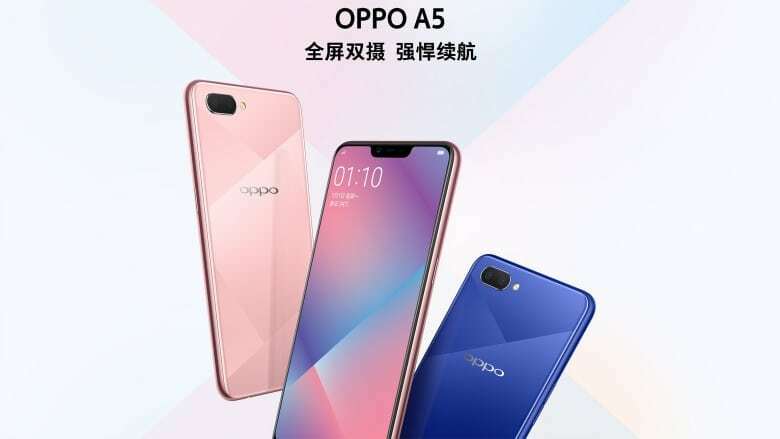 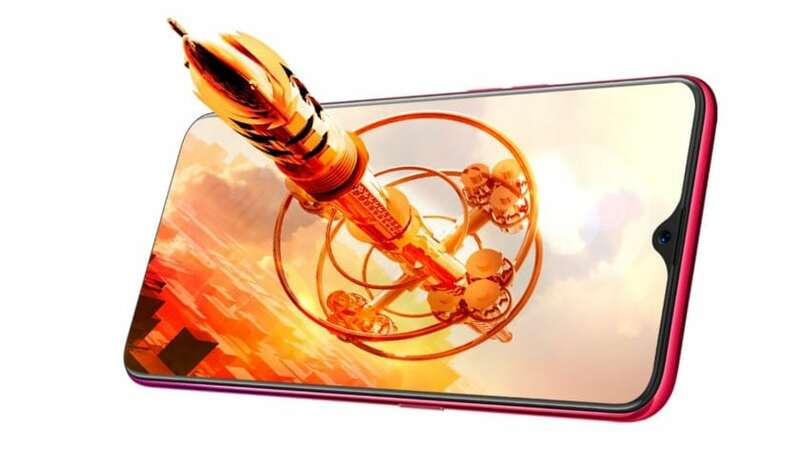 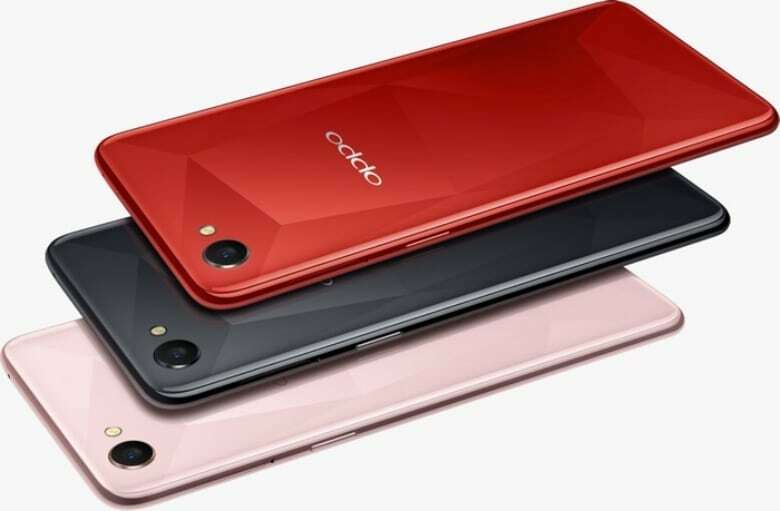 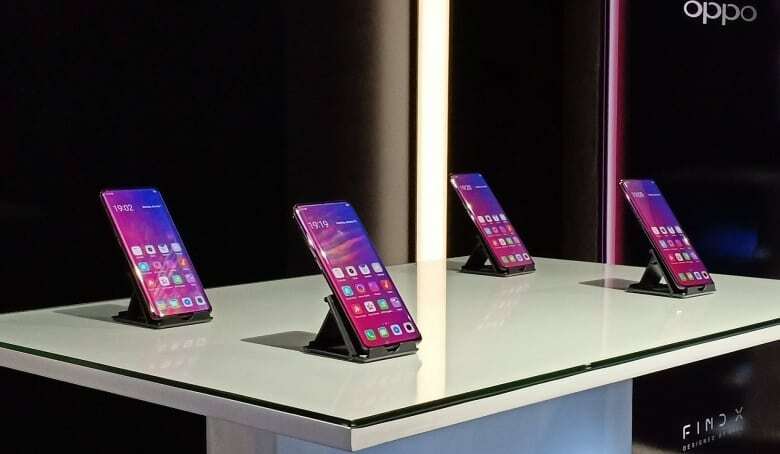 READ MORE Oppo F9 released!